Or winter sailing... Sailboat Charter... anywhere. Anytime. 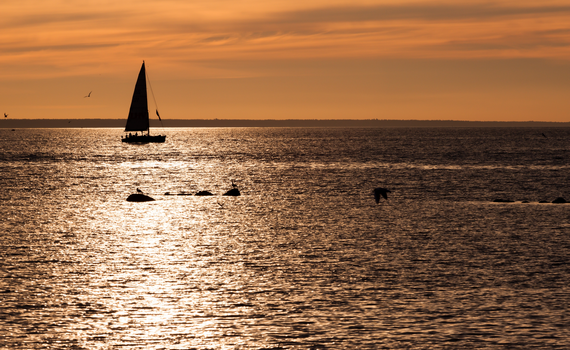 Sailboat is the most popular choice for an exciting sailing vacation, a great family holiday, an adventure with friends or a sports competition. 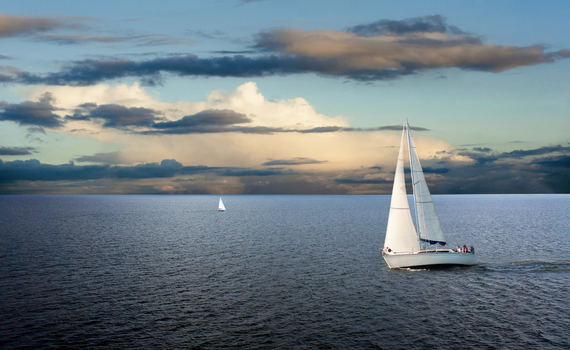 When choosing the right sailboat, think about your needs and use common sense. You will have to decide on the exact number of cabins or berths and whether you want to hire a skipper or the whole crew. Number of toilets and showers is something you have to take into consideration. When choosing a sailboat for charter you must consider the height of space below deck, as well as the year of manufacture - the sailboats manufactured in the last 6 years are sufficiently new. 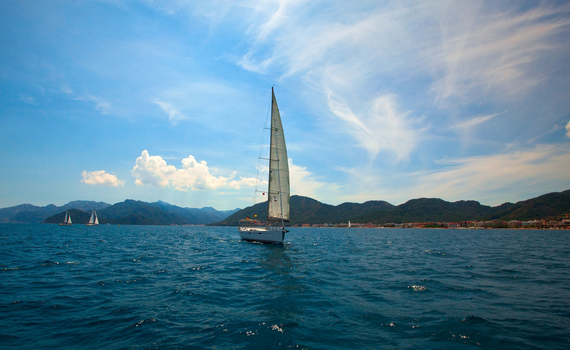 Longer sailboats are harder to navigate, but achieve greater maximum speed and cover more distance. Sailboat charter price is also important. Elegant sailboat for the whole family with long side windows illuminating the interior, a fully integrated mainsail arch and ergonomic use of space. Light wood interior and soft lines add a special charm to this sailboat. A whole family or a smaller group can enjoy this space. Fully equipped for comfortable sailing! Ideal for family sailing vacations - spacious, elegant and modern. Easy to navigate - pure pleasure! 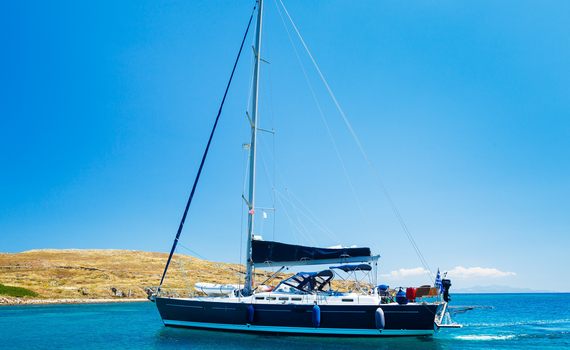 Discover the joy of sailing in this cruiser - skippered or bareboat charter - catch the wind with ease! Max 8 people. Stable sport sailboat, gliding smoothly on the wind and beating all the unfavorable weather conditions with the wind.